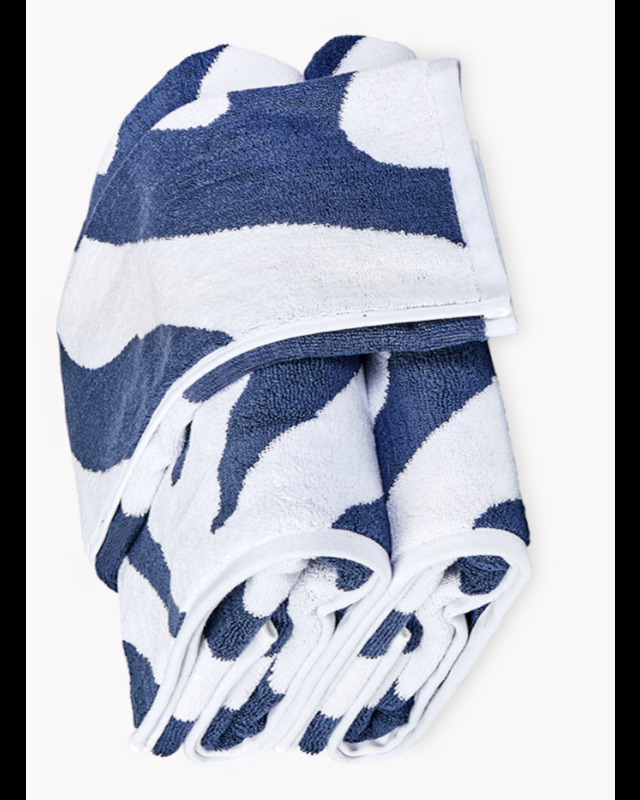 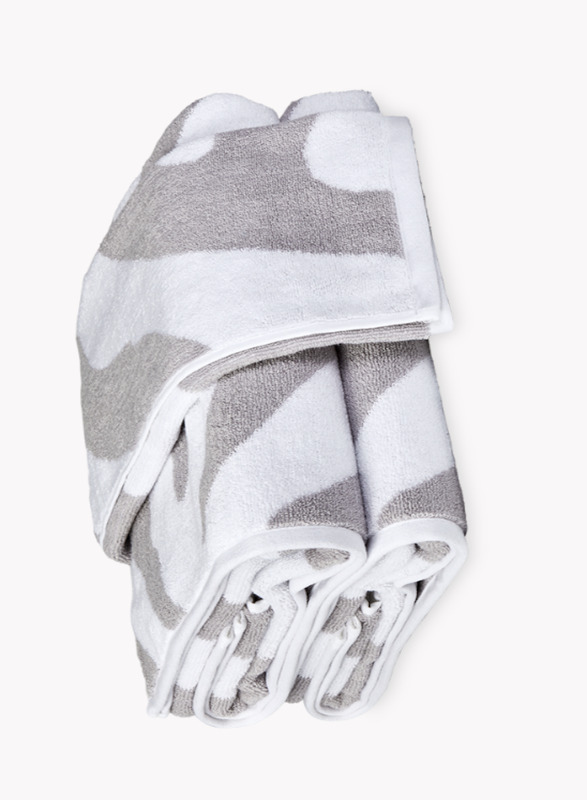 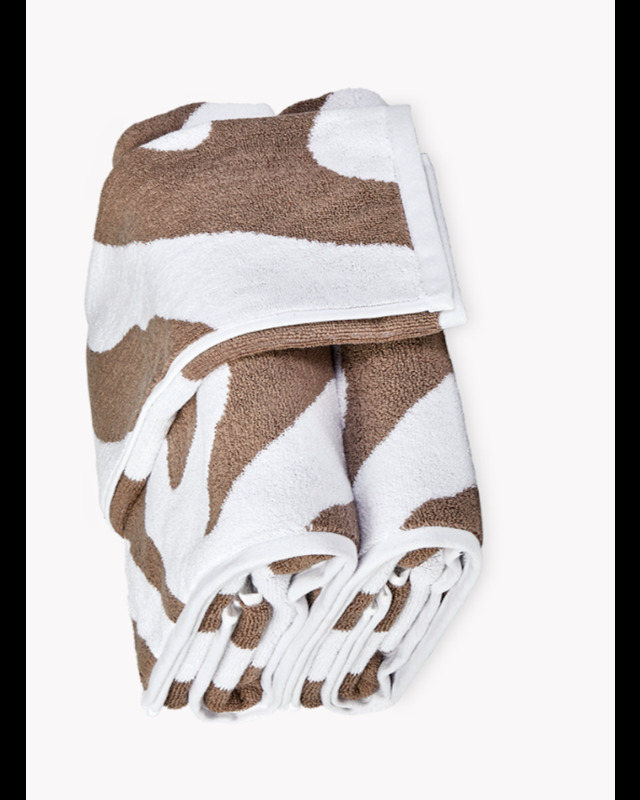 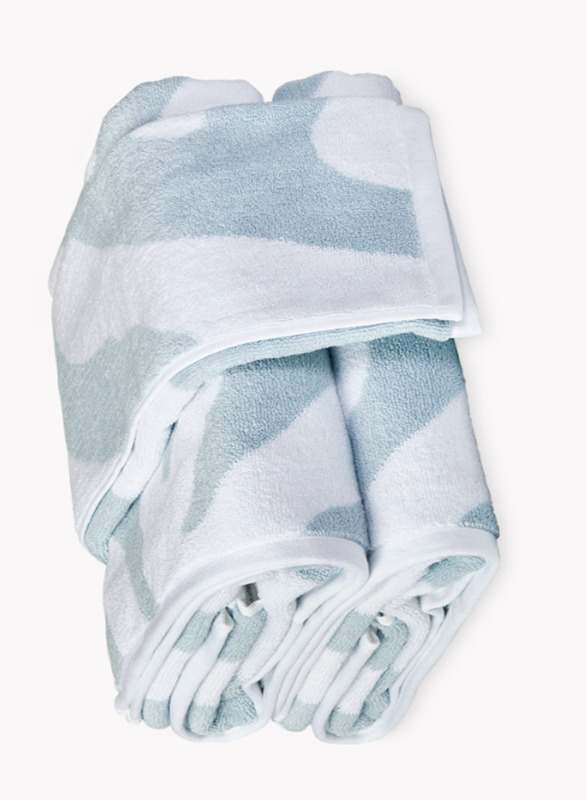 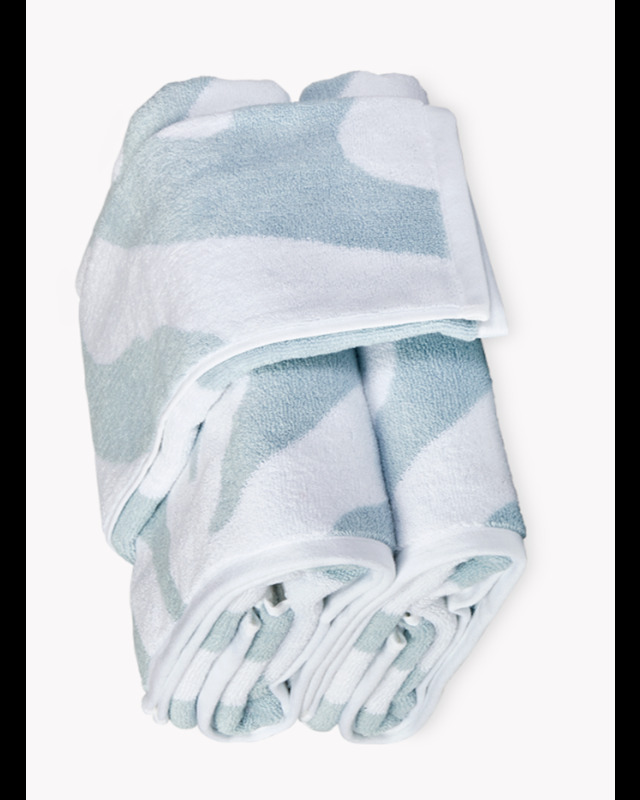 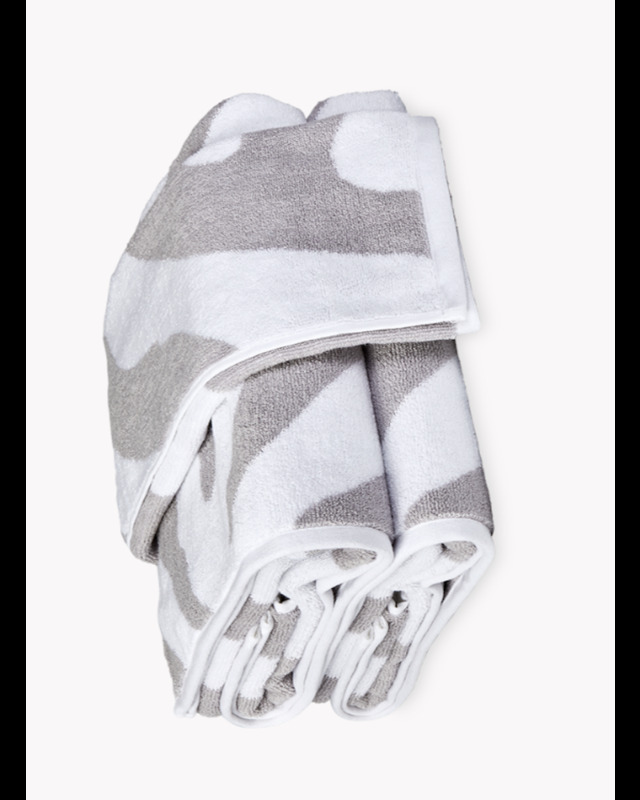 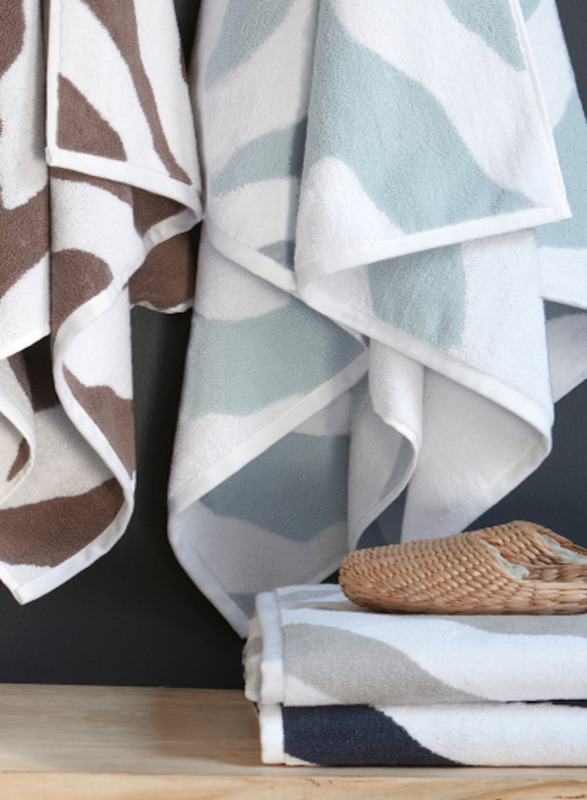 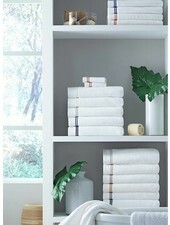 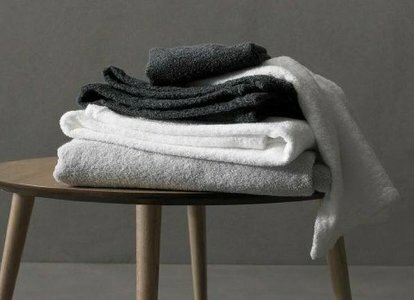 Casted in a graphic zebra print, these towels add a stylish addition to any bathroom. 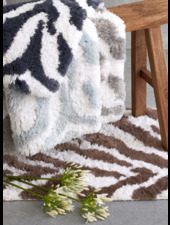 Inspired by the innate beauty in nature, Fossey’s oversized pattern makes a statement without distracting from the rest of the room. 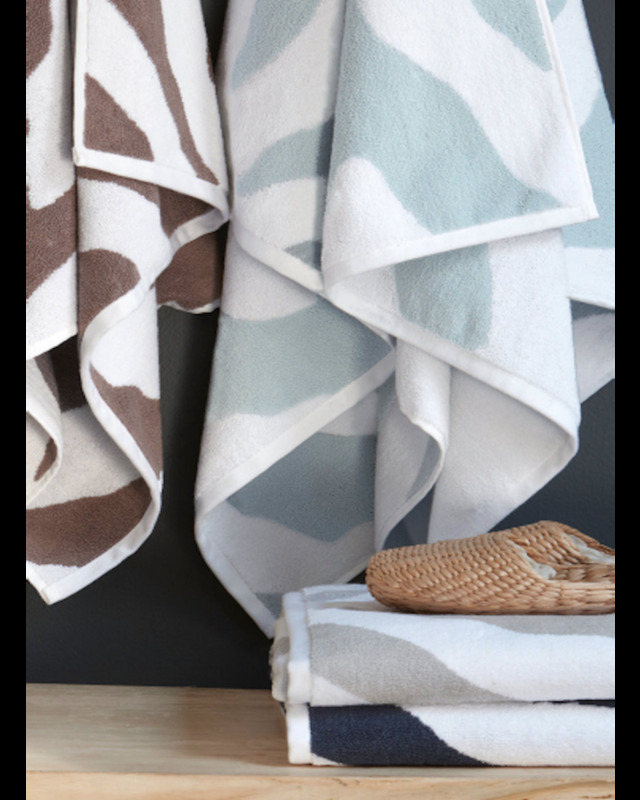 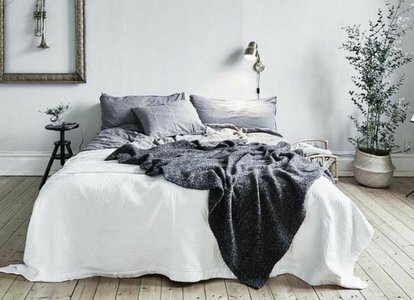 Coordinate perfectly with the Fossey bath rugs.